Nvidia's CEO Jen-Hsun made some major announcements ahead of CES such as a cloud based gaming system, a portable gaming system that can also act as proper gaming console and much more. 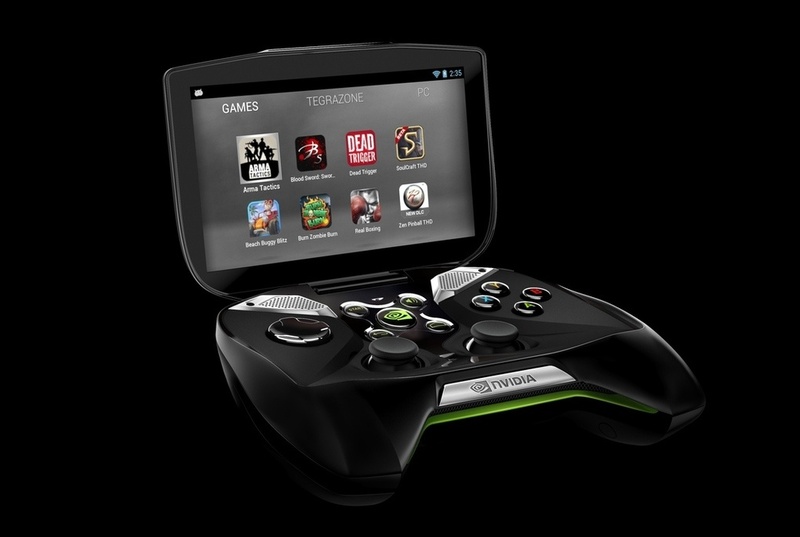 Nvidia has announced "Project Shield", a prototype Android-based gaming console that operates on Nvidia's latest Tegra 4 chip. 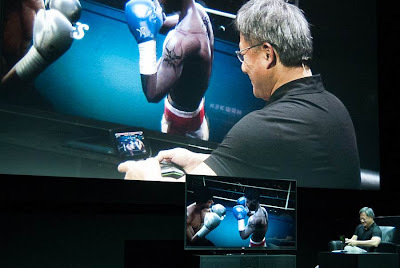 This portable gaming console can also connect to Full HD or even 4K output screen and games can be enjoyed without any lag. Projects Shield includes a HDMI port, micro-USB, and a microSD port. It comes with an in-built 5-inch 720p HD screen. 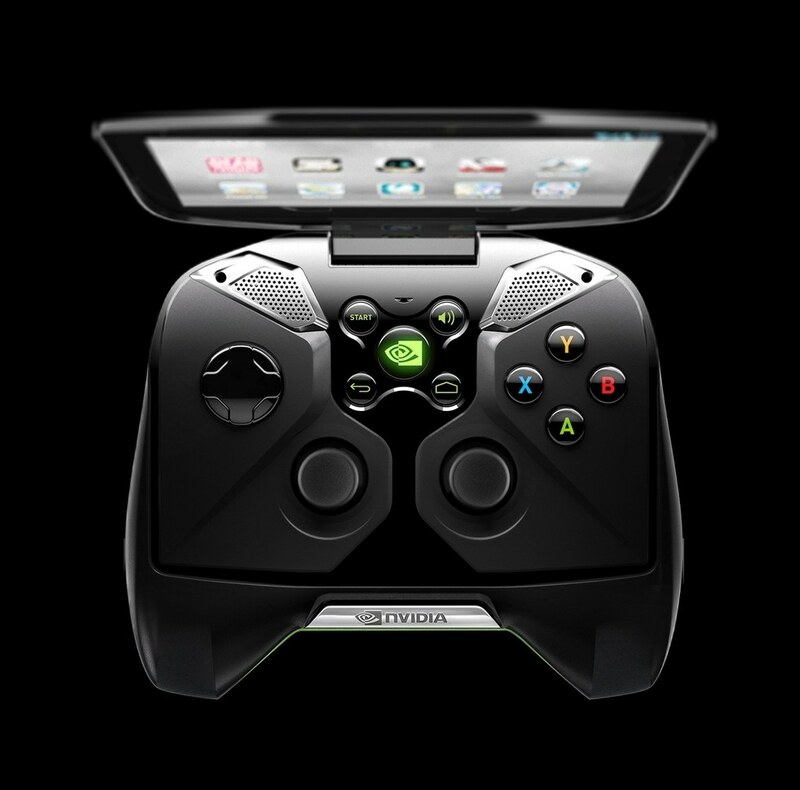 Along with all Android games, user can also stream their PC games and Steam titles with the help of a built-in app that will give users remote access to their Nvidia Kepler-based machines, via 'GeForce Experience' software, over Wi-Fi. Nvidia also came up with "Nvidia Grid", which is basically a server rack packed with a multitude of GPUs that will be capable of pushing 3D and HD gaming content to the cloud. It enables users to sync all their games and devices with the cloud (Project Shield). So users can now play a particular game that they started on any device on the other device. Cool!! Nvidia Grid is currently being tested and will be available soon. 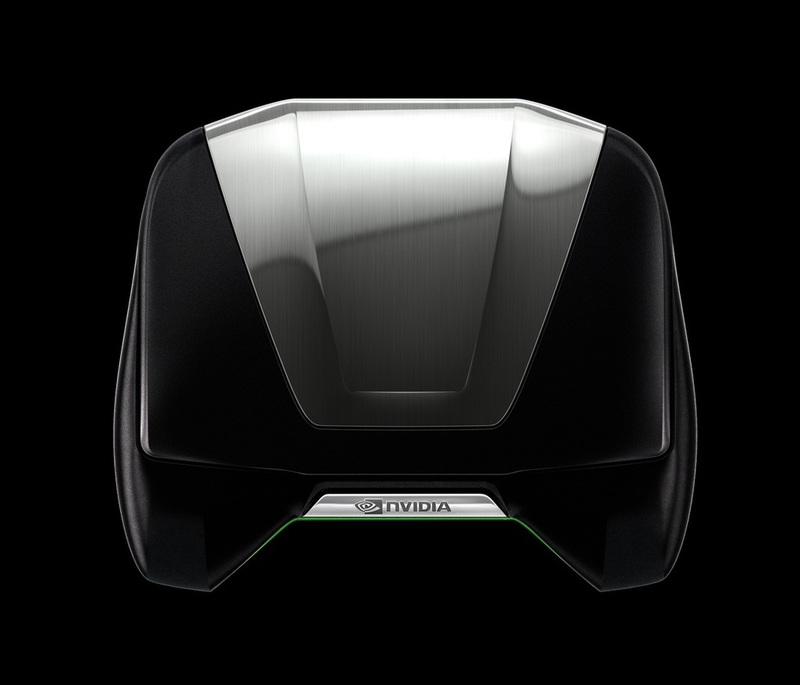 The final announcement from nvidia is for all PC gamers out there. Nvidia launched "Nvidia GeForce Experience", an utility for auto-optimizing graphics settings. 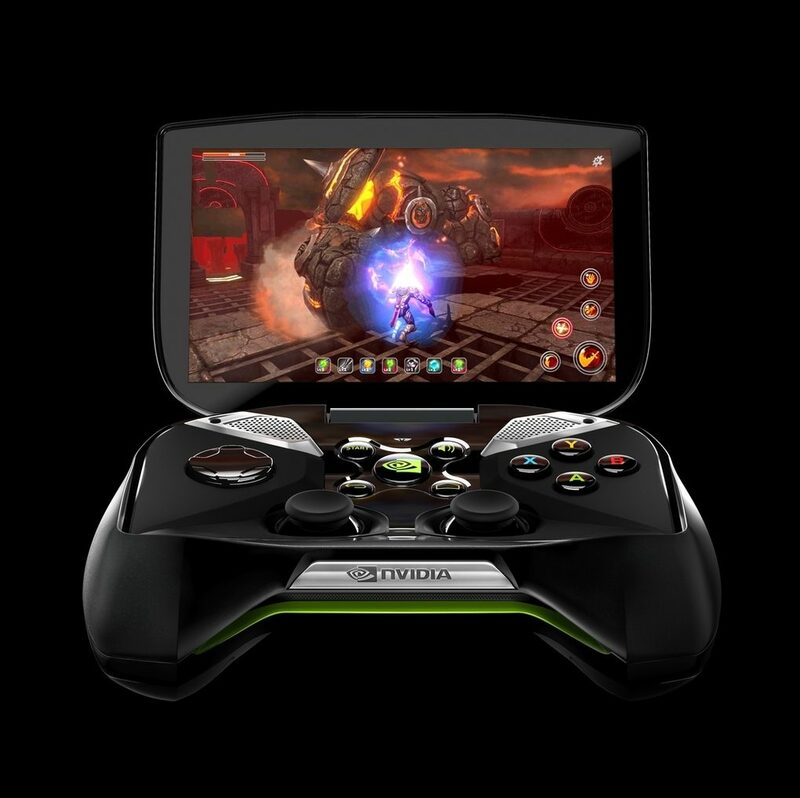 Nvidia GeForce Experience tunes the game settings automatically based on PC configuration and setup. Frankly, I am really excited about this gaming console. Are you?? Let us know your views via comments.